Gynostemma Pentaphyllum is known as "The Herb of Immortality". 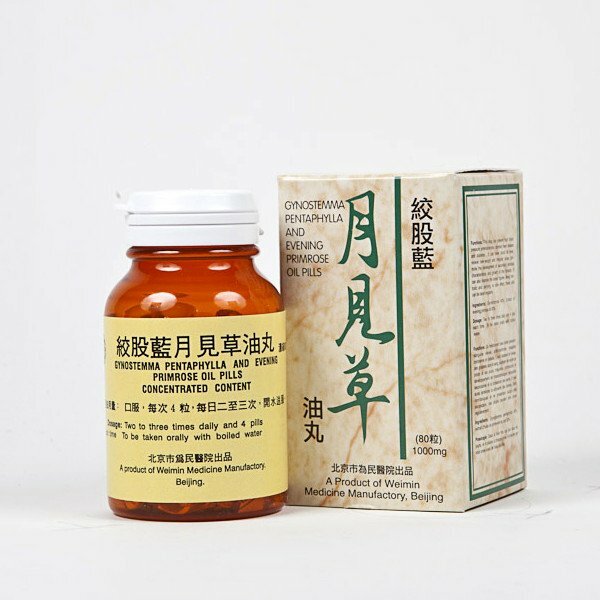 It is used by millions all over Asia to help improve lipid metabolism which can decrease high cholesterol, enhance weight loss and significantly improve fat metabolism by depresses lipid peroxide and fat sedimentation in blood vessels. 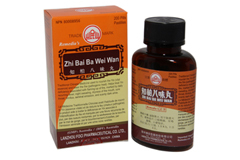 It is used widely in China and Japan for arteriosclerosis and simple obesity. 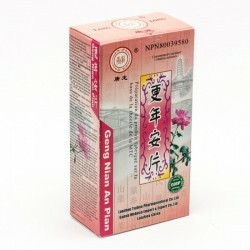 Evening Primrose Oil Capsule is very rich natural source of Gamma-Linoleic Acid (GLA) and Linoleic Acid, Polyunsaturated fatty Acid which are necessary as components of all body cells and for the production of beneficial prostaglandins in the body. GLA is a omega-6 fatty acid which has therapeutic powers to act on anti-inflammatory as well as various other healing actions. 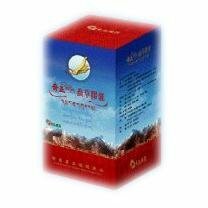 It is good for the prevention of arteriosclerosis, reduce fat levels and keep body fit. It is an all natural health product without any additives. 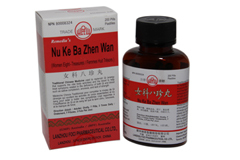 Indications: Helpful for prevention of high blood pressure, high cholesterol, arteriosclerosis, peripheral blood vessel disease, diabetes, joint pain, swelling due to rheumatoid arthritis, acne, rosacea, eczema, nourish nails and hair, and keeping one young and full of vitality. Directions: For adults only. To be taken orally, 3-4 pills each time, 2-3 times daily with warm water. *This product is recommended to be taken two hours apart from all other medications. Not suitable for pregnant women.